to make such a fuss over a compilation series – not even including the offshoots from the ‘pure’ strand – but you cannot deny Now That’s What I Call Music! is a glorious thing! It is thirty-five on Wednesday and I am one of those people who grew up with the series. I was actually born the same year as Now That’s What I Call Music! and am a bit too young to remember the first edition the first time around. Looking back; I can only imagine the excitement and thrill of hearing this new album come out, in 1983, that collated all the biggest chart hits of the year and put them into one place. There was no Internet and Spotify back in 1983 so the only way people were listening to music was on vinyl and cassette. The C.D. had only been introduced to the world the year before so there was this preciousness and exclusivity owning the first Now That’s What I Call Music! If you have an original edition in your palms then one imagines it is worth quite a bob or two! 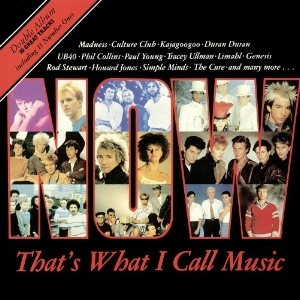 The fact there was a second instalment meant the public were reacting to its unique and populist edge – songs from Culture Club and Duran Duran on the first edition meant people wanted more and a nice way of gathering the best hits of the day. The success of the series was instant and there were three further editions in 1984 – people could not get enough and that idea of having more than one Now That’s What I Call Music! in one year. Maybe the charts were more relevant in the 1980s but even now, thirty-five years after its birth; we cannot get enough of the eclectic and brilliant Now That’s What I Call Music! The latest edition, released last Friday, has everyone from George Ezra and Ariana Grande featured and it is amazing to think how far music has come since 1983. The fact we have that zeal and interest in a compilation album – given the fact we can make our own playlists – is amazing. As the Now That’s What I Call Music! series reaches its thirty-fifth birthday; a lot of folk will be looking through their old copies or going online and streaming memories of great days. 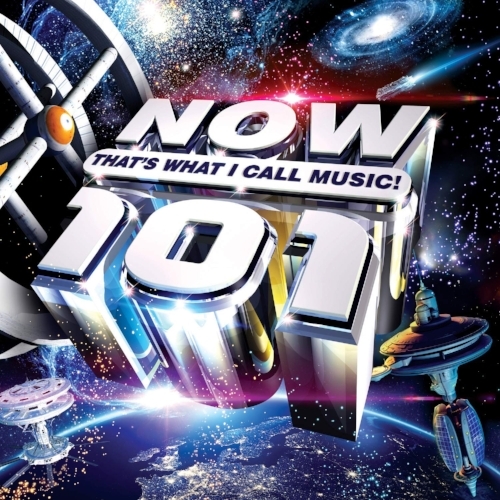 I feel, like music in general, we all have specific memories ties to Now That’s What I Call Music! I first encountered the series in 1993, on the twenty-fourth edition, and call recall the songs and how it made me feel hearing everything flow. Listening to a favourite edition is not just about the songs but what you were doing at the time and how music made you feel. Stardust - Music Sounds Better With You [OMV] from Kaleidozkope TV on Vimeo.